Updated Thursday August 23, 2018 by SJWB. The Advanced Baseball program exists as an extension of and to complement the recreational baseball program. It is played during and in combination with your players recreational season. Yes, this means players in Advanced Baseball are playing on two separate teams (recreational and Advanced) at the same time. What is the purpose of Advanced Baseball? 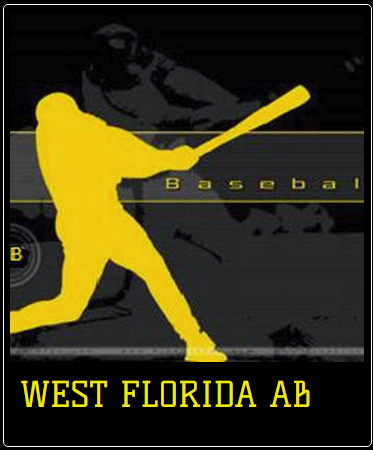 The advanced baseball program exists to provide an “advanced” player that has a higher skill level as well as a passion for the sport an opportunity to compete at a higher level. This will be accomplished through advanced level instruction and more advanced competition. Is this same as a travel baseball? No. Advanced baseball is a Coalition of Babe Ruth and Cal Ripken Leagues. These leagues strive to Develop their individual recreational leagues. Advanced Baseball is only for Cal Ripken/Babe Ruth players, and only competes against other Cal Ripken/Babe Ruth leagues and does not compete in travel baseball tournaments. In order to be eligible to play on an Advanced Baseball team, players must be registered and actively participating on a leagues sponsored team. Actively means participating in the VAST majority of their teams games AND practices. Team size will be a minimum of 11, maximum of 12 players. Each Advanced Baseball team is responsible for all financial costs involved with the Advanced Baseball league. These costs are additional to the recreation fees. These costs may include, but are not limited to, uniforms, equipment, umpire fees and travel expenses. Advanced Baseball teams will practice and play all games on Sundays only. Everyone in Advanced baseball understands and agrees that it is in no way to interfere with a players, managers or coaches recreation team responsibilities. Pitch count rules from Recreation play carry-over into Advanced Baseball and vice-versa. There are no must-play rules in Advanced Baseball. Advanced Baseball is a serious commitment, if you are unsure you can or want to make such a commitment... do not join.